If you are using a screen reader and are having issues using this website, please call (800) 369-7672. To assist the U.S. government fight the funding of terrorism and money laundering activities, Federal law requires all Financial Institutions, including POPA Federal Credit Union, to obtain, verify, and record information that identifies each person who opens or is added to an account. When you open a new account, or amend an existing account, we will ask for your name, address, date of birth, and other information that will allow us to identify you. 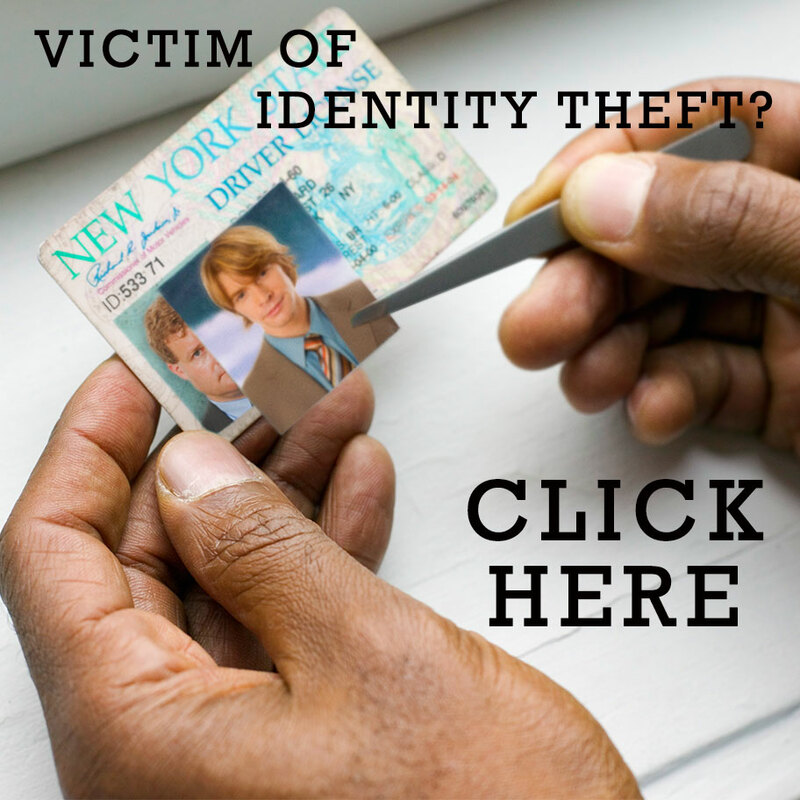 We may also ask to see your driver’s license or other identifying documents. We may verify the information we receive via U.S. Mail through alternative methods that allow us to establish a reasonable belief that we know your true identity. These methods include, but are not limited to, credit reports from consumer reporting agencies, contacting your employer to verify employment, comparing information received against other consumer databases, checking references and requiring you to have your signature notarized. If we cannot establish a reasonable belief that we know your true identity, we will notify you within 30 days of your application. Th is credit union is federally insured by the National Credit Union Administration. You are now leaving POPA Federal Credit Union’s website and are going to a website that is not operated by the credit union. POPA FCU is not responsible for the content or availability of linked sites. Please be advised that POPA FCU does not represent either the third party or you, the member, if you enter into a transaction. Further, the privacy and security policies of the linked site may differ from those practiced by the credit union.